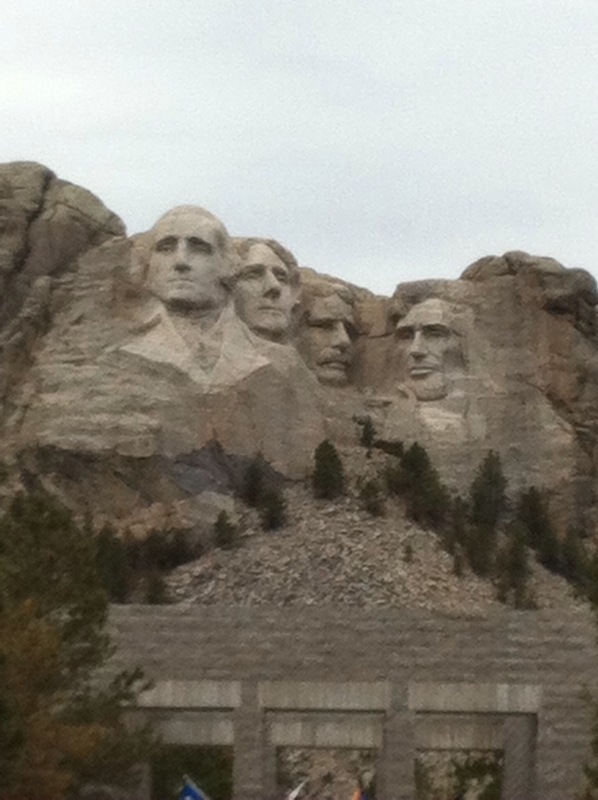 Keystone, South Dakota was our next U.S. road trip stop, home to Mount Rushmore and the Crazy Horse monument. 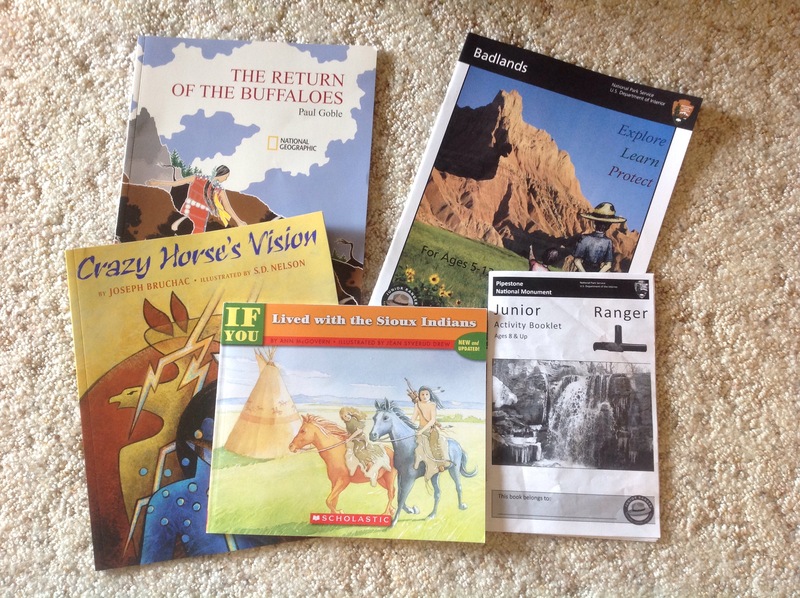 For schoolwork, Boy is reading about presidents, and continuing studies of Native Americans of the plains. 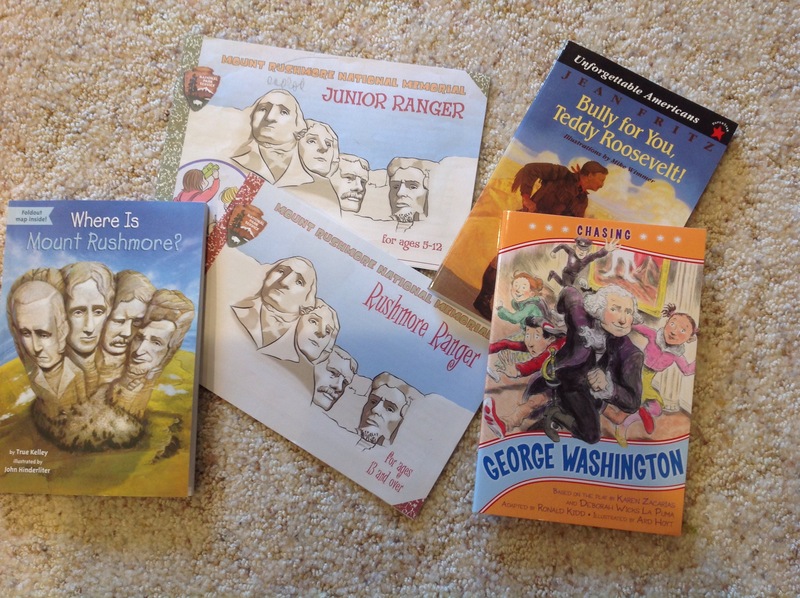 At Mount Rushmore, boy completed the Jr. Ranger badge activities, and was gleeful to find out the park ranger also had a booklet for adults 13+ to complete. This meant Dad and I had our own book of questions to answer and puzzles to solve. Dad and I had to ask the Park rangers help for one question. Even after several searches through the museum, we couldn’t answer what was the job of Mr. Rushmore, the man the mountain was named for. The quiz answer is “attorney,” in case you ever need to know. 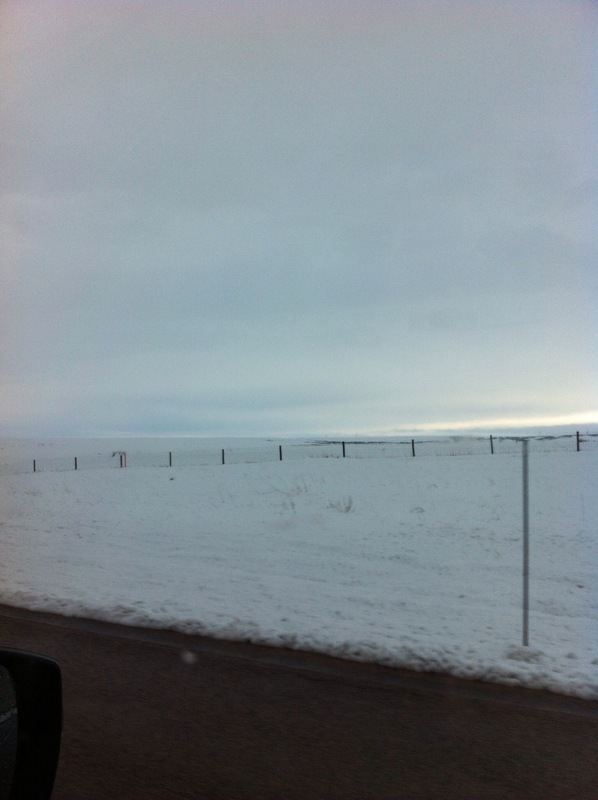 We turned the car south and aimed for Cheyenne, WY, right into a spring snowstorm. It was very cold when we stopped for the night. Our year of summer is certainly over!